Cincinnatians' Ideas May Get Turned Into Real Policy At "Policy Pitch Night"
Cincinnatians are invited to review and vote on different ideas to improve the community Monday night at a "Policy Pitch Night." 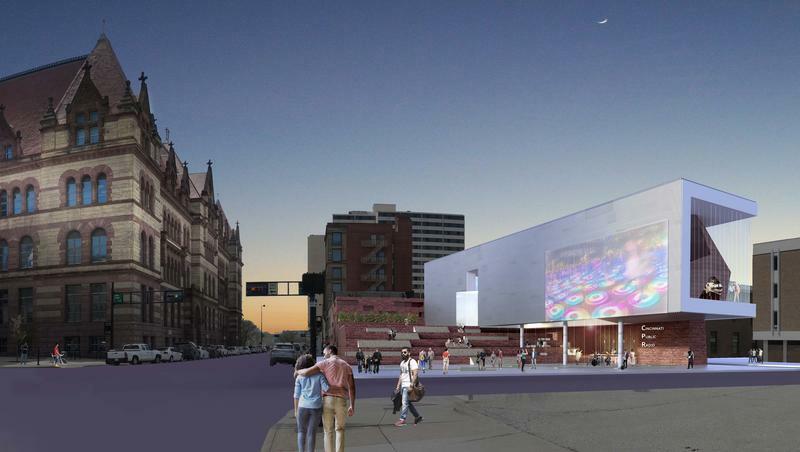 Cincinnati Public Radio's WVXU-FM and WGUC-FM are looking for new studios in anticipation of the eventual demolition of the Crosley Telecommunications Center. The text messages, which council members P.G. Sittenfeld, Greg Landsman, Tamaya Dennard, Wendell Young and Chris Seelbach believed would stay private, were released as part of a lawsuit by the conservative group Coalition Opposed to Additional Spending and Taxes. 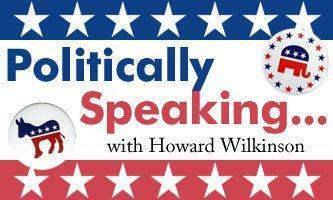 WVXU politics reporter Howard Wilkinson talked with News Director Maryanne Zeleznik Monday about what happened in last Tuesday's election; and what the next four years might look like at Cincinnati City Hall. 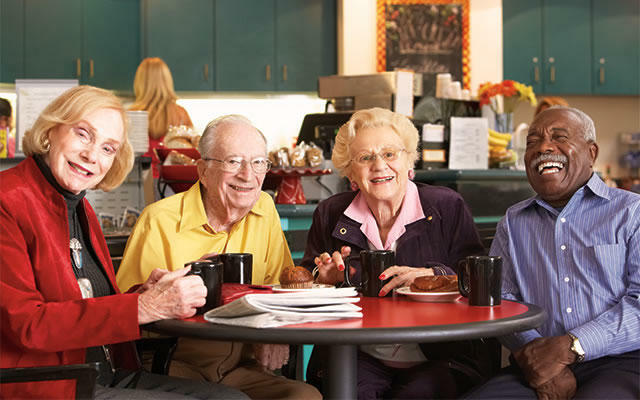 As in many areas of the country, the number of people age 60 and older in our region is increasing. 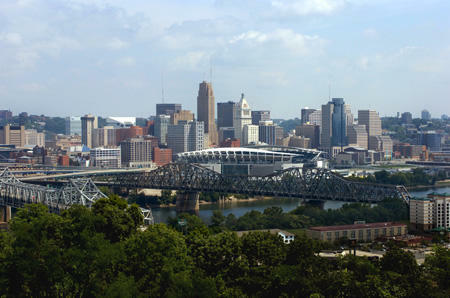 Earlier this year the City of Cincinnati created the "Golden Cincinnati Initiative" to support our aging population. The nine points in the initiative address issues ranging from zoning to pedestrian safety to medical emergency responses. Can The Democratic Party Get Back On Track, In Ohio And Nationally? If you are a baseball hitter and you have a game where you go 0-4 – no base hits in four at-bats – you're not a happy camper. But you are not totally despondent. In baseball, there is usually a game tomorrow and you have a chance to go 4-4. Do The Democrats Believe They Have A Real Shot At Defeating Chabot? Does the Democratic Congressional Campaign Committee (DCCC) seriously think that Republican incumbent Steve Chabot is vulnerable next year in southwest Ohio's First Congressional District? 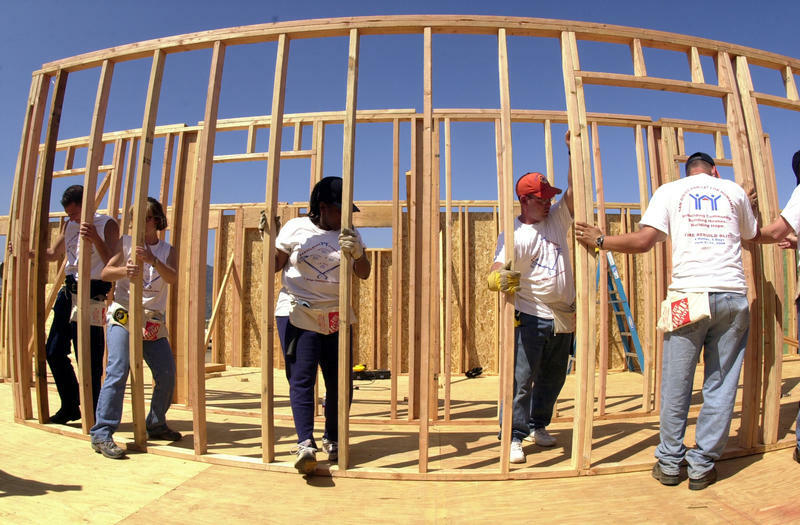 Families who pay more than 30 percent of their income for housing may have difficulty affording necessities such as food, clothing and medical care. Cincinnati Council Member P.G. Sittenfeld is in Washington, D.C. Tuesday for a meeting at the White House on gun violence. Cincinnati Council could approve a resolution Wednesday committing the city to make decisions protecting the environmental health of residents, especially the most vulnerable. The Education and Entrepreneurship committee approved the item Tuesday. 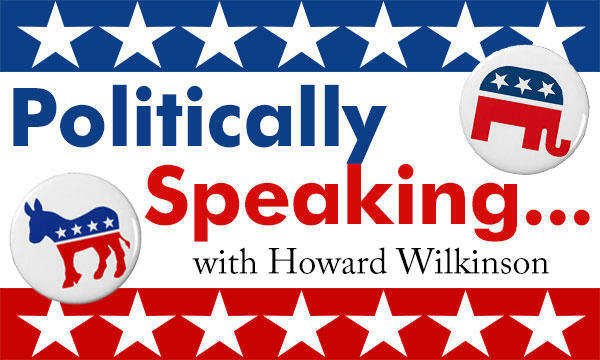 WVXU politics reporter Howard Wilkinson talked with news director Maryanne Zeleznik Monday morning about Ted Strickland's refusal to debate P.G. Sittenfeld in the Democratic U.S. Senate primary; and the coming appointment of a new Hamilton County commissioner. It hasn’t happened often since former Ohio governor Ted Strickland and Cincinnati council member P.G. 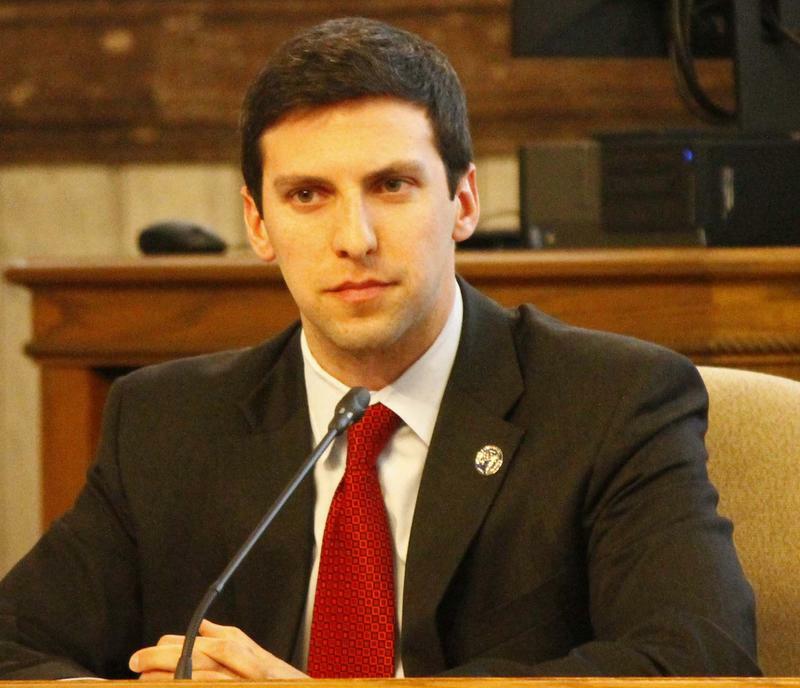 Sittenfeld began running against each other for the Democratic U.S. Senate nomination early this year. Monday night, the two were in the same room at the same place at the same time – a Hamilton County Democratic Party fall fundraiser at Longworth Hall. And they might as well have been 200 miles apart. 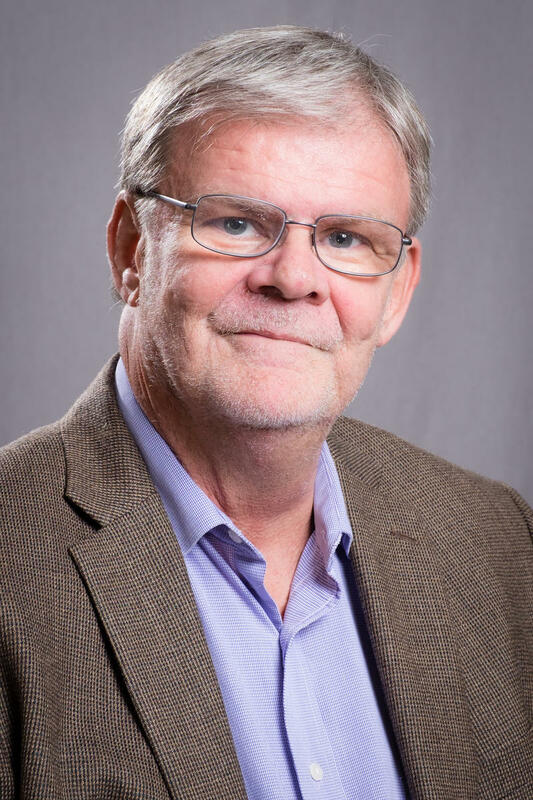 WVXU politics reporter Howard Wilkinson talked with news director Maryanne Zeleznik Monday morning about the struggle of Cincinnati's P.G. Sittenfeld to catch up with Ted Strickland in Ohio's U.S. Senate primary. WVXU politics reporter Howard Wilkinson talked with news director Maryanne Zeleznik Monday morning about Ohio's U.S. Senate race; and how the outlook seems to have improved for incumbent Republican Rob Portman's re-election chances. A potential U.S. Senate race in Ohio between Democratic challenger Ted Strickland and Republican incumbent Rob Portman is nearly a dead heat, according to a Quinnipiac University poll released Tuesday morning. After months of Strickland, the former governor, holding a substantial lead over Portman, the race now has 44 percent supporting the Democrat and 41 percent supporting Portman. Ohio will obviously be a key state in next year's presidential election, but it will also have a key role to play in the battle for control of the U.S. Senate. 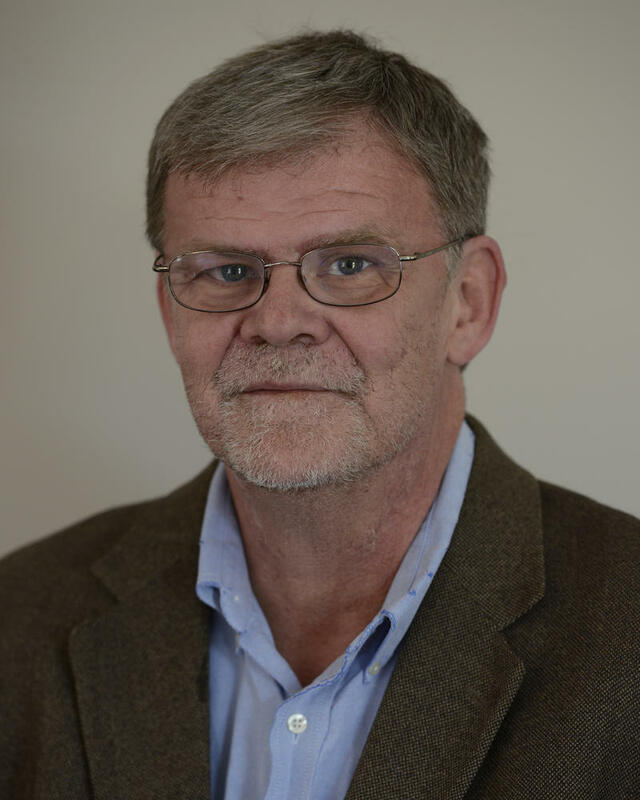 WVXU politics reporter Howard Wilkinson talked Monday morning with news director Maryanne Zeleznik about that already contentious race. There are many odd things about this battle within the ranks of Ohio Democrats over the U.S. Senate seat, with 30-year-old P.G. Sittenfeld, the council member from Cincinnati, taking on the 74-year-old former governor and congressman, Ted Strickland. First, there is the fact that Sittenfeld, despite having the entire Ohio Democratic Party structure lined up against him, and the national party too, shows absolutely no sign of dropping out of the race against Strickland who has the lead not only in name recognition but in money raised. But that’s not the strangest thing. If the election were held today, former Ohio governor Ted Strickland would defeat Republican incumbent Rob Portman in in the U.S. Senate race, according to an independent poll released Monday morning. The Quinnipiac University poll – which looked at Senate races in Ohio, Florida and Pennsylvania – had the former Democratic governor with 46 percent support to 40 percent for Portman, the Terrace Park Republican who is running for a second term. The leadership of the Democratic Party, both here in Ohio and in Washington, really doesn’t know what to make of Cincinnati council member P.G. Sittenfeld. Is this guy just dense?, they must be thinking. Doesn’t he get the picture?